What’s the Legal Alcohol Limit? For those who choose to drive after drinking some alcohol, a BAC level calculator can be very useful, to help an alcohol drinker know his or her legal limit. This is based on the drinker’s lean body mass (muscle tissue), the number of standard drinks, and the passage of time. Body fat will not help a drinker process alcohol out of his or her body and must be ignored when using the BAC chart in this article. Because a driving under the influence conviction is so devastating, you MUST fight to not have a criminal record for a DUI, which lasts a LIFETIME. This last factor, waiting on alcohol levels to dissipate, gets most drunk drivers in trouble, since the rate of elimination is very slow, and cannot be “sped up” by the drinker dancing, exercising or drinking a lot of water or coffee. An alcohol drinker thinks that an hour or two will let the alcohol leave his or her body, but this does not happen quickly at all. At a 0.015 grams percent AVERAGE rate of elimination of alcohol from your body, a person whose BAC level is 0.155 when he or she stops drinking will need 10.5 full hours to rid their body of all alcohol, and at least 5 hours to drop their BAC level to below the adult legal limit of 0.08 grams percent. Plus, because even after all alcohol is gone from your blood, your breath can still “smell like alcohol” due to acetaldehyde, a burn-off product from metabolizing ethanol (drinking alcohol) that has a very similar “fruity” smell. In terms of alcoholic beverage consumption, “BAC” stands for blood alcohol content or breath alcohol content, for a driver who has consumed alcoholic beverages. If you were checking the stock market, BAC stands for Bank of America. The training of these officers convinces them that they are so skilled that they can identify an impaired person by highly dubious and imprecise symptoms and quirks of the suspect, that can be 100% off base. 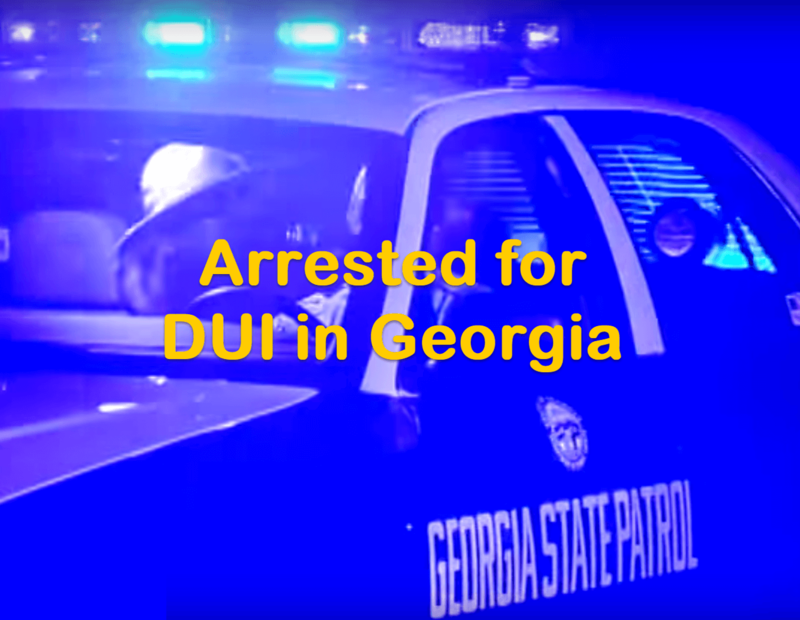 Those who drive after having any alcoholic beverages cannot prevent an arrest for DUI, but almost always can prevent a DUI conviction, if they monitor and limit their number and types of drinks. 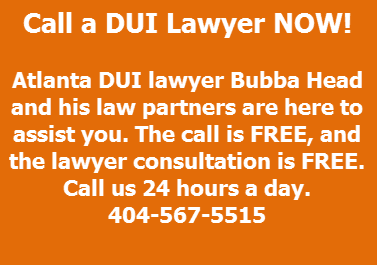 Your best protection is to know and exercise your legal rights and find a lawyer who is a DUI expert if you get arrested for DUI in Georgia. DUI attorneys are neither trained the same, nor do they have similar track records for winning a DUI case. If you took the Intoxilyzer 9000, ask any perspective DUI defense lawyer when and where he or she has had training on how to beat a breathalyzer. 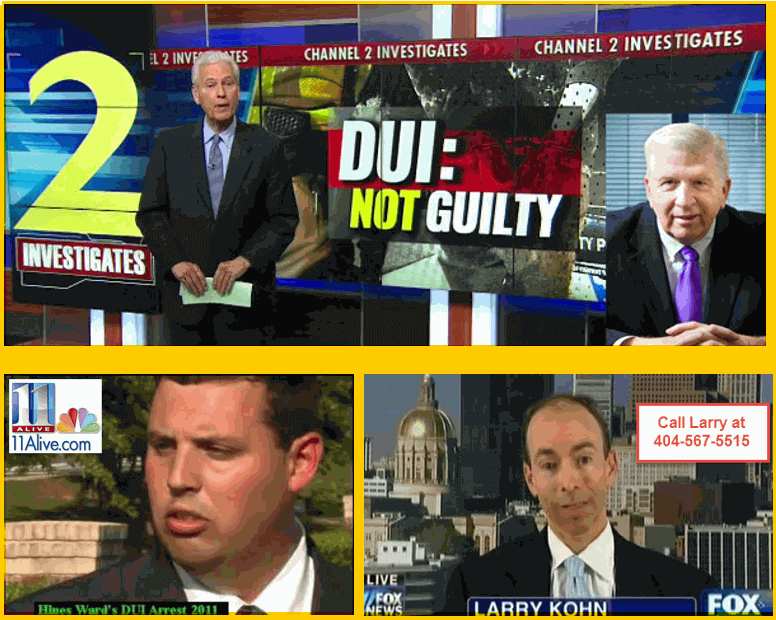 A Georgia DUI law firm set up for low cost, high volume will not have time to FIGHT each client’s case, so do not let DUI lawyer cost be the guiding principle in your drunk driving lawyer search. In DUI defense, you get what you pay for, because attorneys who constantly lose or plead their clients “guilty” will not be able to command high legal fees. Try to meet with the best DUI lawyer, and see the difference between drunk driving lawyers. Be aware that many other factors can affect your BAC levels after a night of drinking, including your gastric health issues (e.g., people who suffer from GERD or slow gastric emptying, or a diabetic), whether food was consumed before and during consumption of alcohol, whether you are taking certain medications that can allow alcohol to get into your bloodstream faster than “normal.” This causes a higher peak alcohol level. The blood alcohol content chart above, like most other BAC calculator charts found on the Web, is estimating the male BAC levels standard. 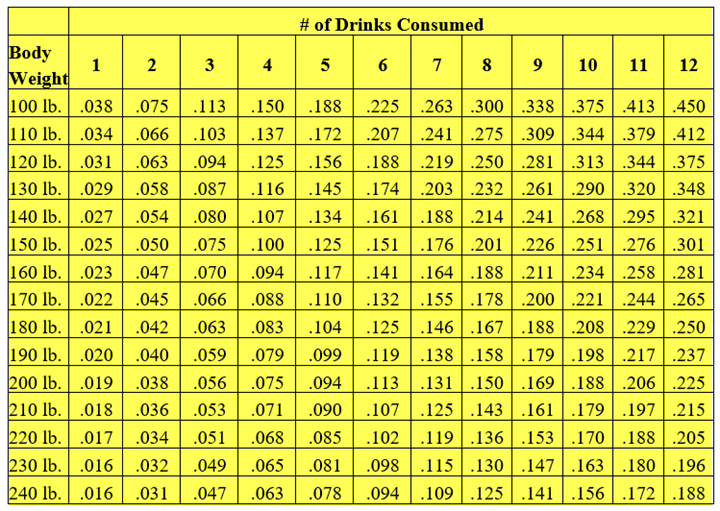 Female drinkers should add 10% (or even a higher factor) to estimate what your BAC levels would be, using the chart. When making your standard drink calculation, male or female, always be conservative in your BAC levels estimates, since many alcoholic drinks can have a higher alcohol content. This successful criminal defense record must include the DUI defense attorney suppressing breath alcohol tests, and knowing every prior appellate decision on the GA implied consent law. An increasing number of drugged driving cases require that our criminal defense lawyers know how to challenge a GBI blood alcohol or drugs test. Being an INSTRUCTOR in the NHTSA standardized field sobriety tests (SFST) is also valuable, and all three partners at our law offices possess this training. Cory Yager, an ex-cop has the most training, followed by Bubba Head, and Larry Kohn. In Georgia, the best criminal litigation attorneys in Atlanta, Georgia will offer you FREE legal advice and a face-to-face lawyer consultation. 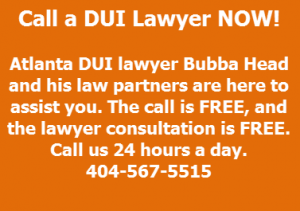 During your appointment, a law partner will explain how their Georgia criminal defense attorneys search for a successful defense in your GA DUI case, and then aggressively represent our clients to the maximum extent under current Georgia laws allow. 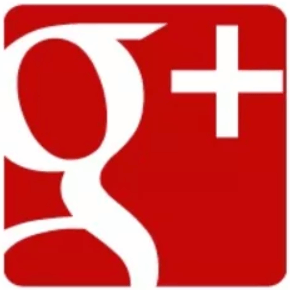 You should limit your lawyer search to DUI lawyers who have legitimate lawyer ratings and a history of proven results on knowing how to beat a driving under the influence case. If we are the criminal defense law firm for you, ask us about our DUI legal fees. Call our criminal justice lawyers NOW, 24-7, for an initial case review and FREE legal advice: 404-567-5515, or email our Atlanta Attorneys.